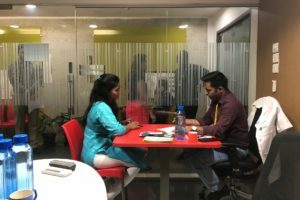 Blood pressure,Height, weight and BMI. 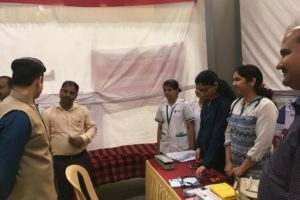 Blood sugar monitoring to screen diabetes. 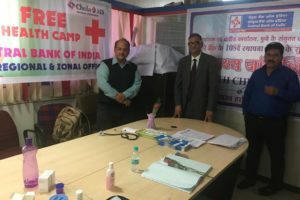 Medical Health Check-up camp for Central Bank Of India Employees held on 20 Dec 2018 by Deoyani Multispeciality Hospital. 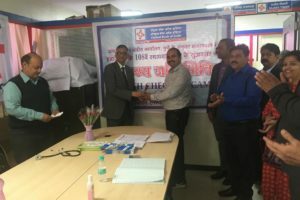 Medical Health Check-up camp for Emerson Company Employees held on 19 Dec 2018 by Deoyani Multispeciality Hospital. 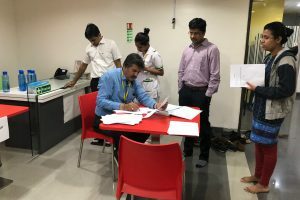 Medical Health Check-up camp for Millennium Star Employees held on 29 Sep 2018 by Deoyani Multispeciality Hospital. 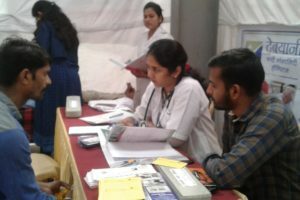 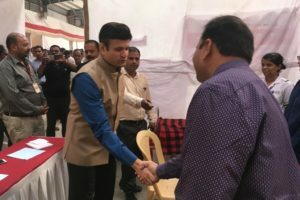 Free Medical Health Check-up camp was organised by Deoyani Multispeciality Hospital.